Genre: Real-time strategy. Platform: PC. 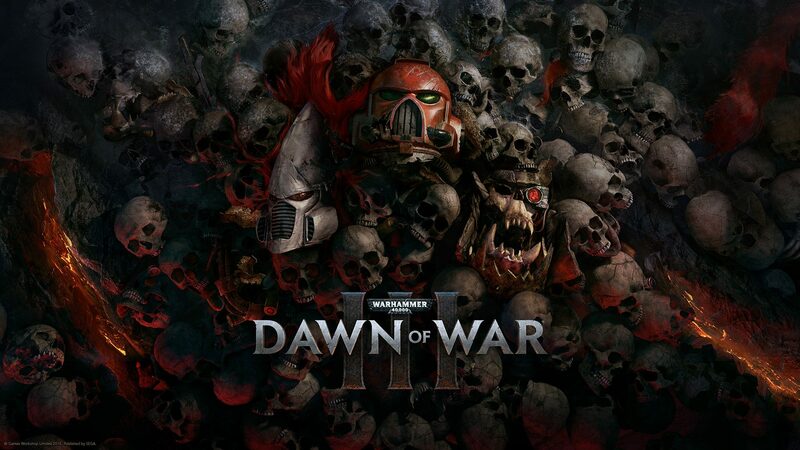 Relic have a goal in mind; to bring back the larger real-time strategy gameplay of the first Dawn of War, while keeping in specialist units and improved tactical options found in the second one. There’s little doubt that they’re on the right track. This year you’ll get the chance to continue the giant space war between Man, Elves and Orks. My impressions from a hands-on certainly lead me to believe that they’re going the right way with it. Genre: Turn-based Strategy, 4X. Platform: PC. Despite the takeover by SEGA mid-way through 2016, Amplitude Studios have been given relatively free rein in how to develop their games. This shows particularly true with Endless Space 2 taking the same route as its predecessor by going through Early Access and being open to the community. This inclusiveness has also included a competition to decide on something as important as a race to be included in the full version. While no set release date has been given, there’s a decent likelihood we’ll see a full release in 2017. It’s well received by the community and on steam and I can speak from experience when I say that Endless Space 2 is a fantastic game. Genre: Real-time strategy. Platform: PC, Xbox One. 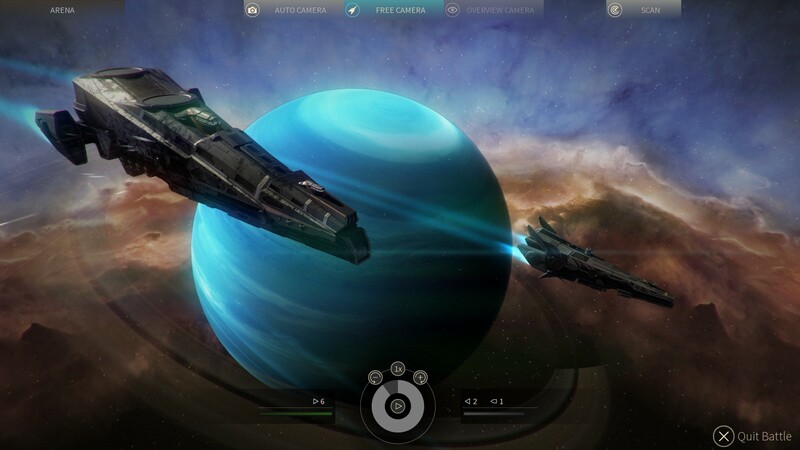 The original Halo Wars never appeared on the PC back in 2009 which never made sense, the PC is the home of strategy. The only other remarkable thing is that it marked the death knell of the legendary Ensemble Studios (Age of Empires). It was a surprise to find out, years later, that a sequel was being developed and that it was going to be by Creative Assembly. With such a pedigree as the Total War developers leading the project, there’s always the chance that Halo Wars 2 will be the game that puts Halo on the strategic map. 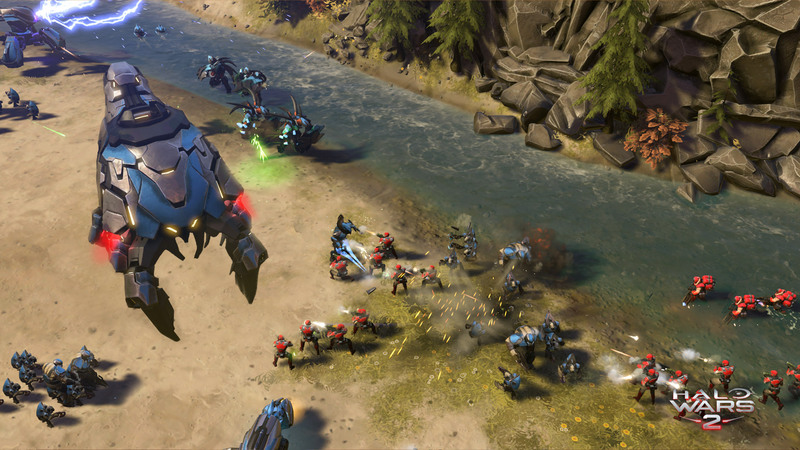 Developed with a console in mind, Halo Wars 2 will work much like the original game; slower, more contemplative and easier to control with the limited functionality of a controller. Also in development is a HD Remaster of the original game that’s bundled in with the sequel for an extra £20/$30. You can read my review of Halo Wars: Definitive Edition before dropping a surprisingly expensive extra amount for it. Genre: Real-time strategy, city-builder, management. Platform: PC, PS4, Xbox One. 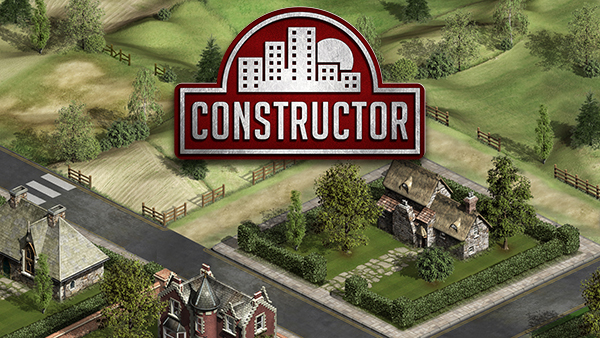 Back in 1997 a little real-time strategy and management game called Constructor was released. It was one of my first strategy games, alongside Z, with both of them on the original PlayStation and one I remember fondly. An anarchic sense of humour which places you in charge of your very own building empire, pitting you against multiple others. It’s not just as simple as building up and making the best buildings though. This simpler time will put you against Thugs, Hippies and of course contractors who’ll botch any job you need them to. With massively improved visuals comes gameplay tweaks to improve the experience of the game. Led by members of the original development team, there will also be new maps and game modes to further enhance your experience of what is a strategy classic. Not a city-builder in any traditional way, Urban Empire is more about the politics behind how an area advances. 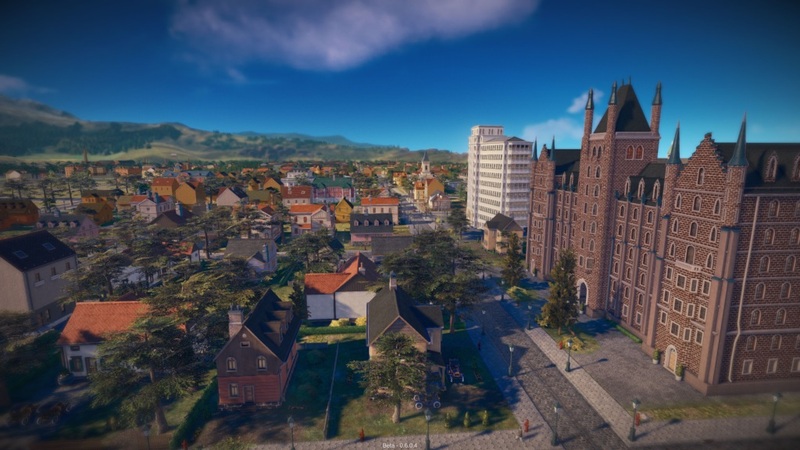 You take on the mantle of a mayoral dynasty where you will be in charge of planning city districts, establishing infrastructure and taking part in debates at the city council. The game will feature a number of traditional trappings from politics, from bribery to blackmail and giving you the opportunity to be a true democratic or authoritarian leader. Beat your enemies and stay on top, lasting the test of time as hundreds of dynamic events shape your past, present and future. Genre: Real-time strategy, Simulation. Platform: PC. RIOT is one of the few games that featured on last year’s list but didn’t see a release. Likely more apt than ever before after the tumultuous and divisive year that 2016 has been. 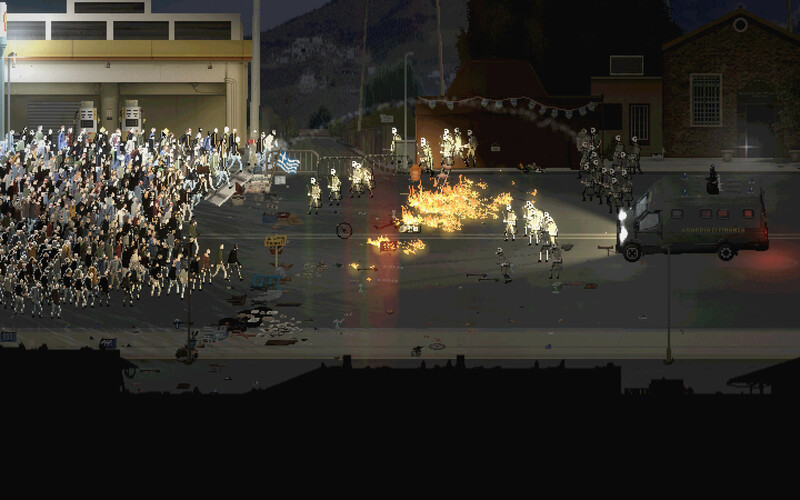 RIOT takes you to protests that have occurred within multiple western nations. Unlike last year, actual gameplay has been released in a trailer. As expected, the game looks incredibly hard-hitting and visceral to say the least. Dealing with real, recent, events, it looks absolutely gripping. The pixel art, the excellent animations and the effects found within, it’s certainly a game to watch and will hopefully see a 2017 release. Genre: Turn-based tactics. Platform: PS4, PS Vita. One of my major worries about Koei was the move away from localising their strategy games. Thankfully this fear has been quelled by releases of Nobunaga’s Ambition and Romance of the Three Kingdoms. 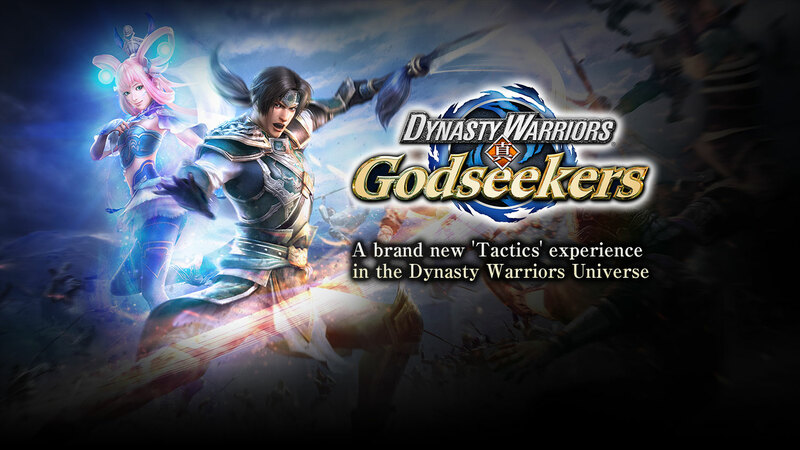 Dynasty Warriors: Godseeker looks to build on this recent release of strategy games with a spin-off for Dynasty Warriors 8: Empires. Appearances make it look very similar in control to the Three Kingdoms games, only more tactics than strategy, offering a limited number of units and smaller battlefields. Genre: Real-time tactics. Platform: PC, PS4. Sudden Strike is one of the real veterans of the strategy genre and 2017 marks the fourth installment of the franchise. The series has always pushed for a more tactical approach to combat, rather than the traditional base-building aspects of real-time strategy and it looks to be carrying this on. 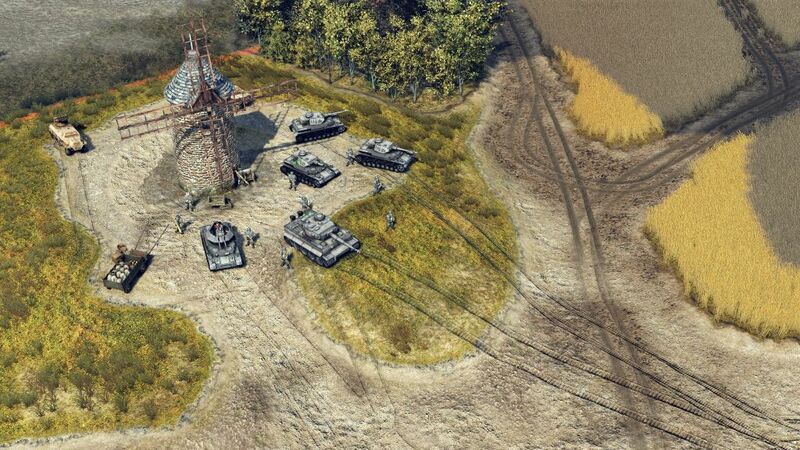 Featuring huge, sweeping levels found within the three extensive campaigns, Sudden Strike 4 aims to take you back to World War 2 and give you hundreds of units to control, against an ever-changing AI that adapts to each and every move you make. Genre: Real-time strategy, role-playing game. Platform: PC. Blending RTS with RPG has worked well for SpellForce in the past. It offers a decent twist to the gameplay that the genre is used to. Particularly notable has always been the development of your hero, developing as you advance and learning more skills. SpellForce 3 looks to expand on the RPG aspects by introducing more questing and exploration, providing more equipment, units and variety to use as the game advances. Adding onto this is what seems to be a well-developed base building scheme where territory, control and capture of extra territory plays a huge part of your expansion. Genre: Turn-based tactics. Platform: PC. What with the huge success of XCOM and now XCOM 2, the resurgence of turn-based tactics is in full swing. One of the first to really jump back to the original X-COM and UFO games was Xenonauts, bringing back the difficulty that made those games memorable. 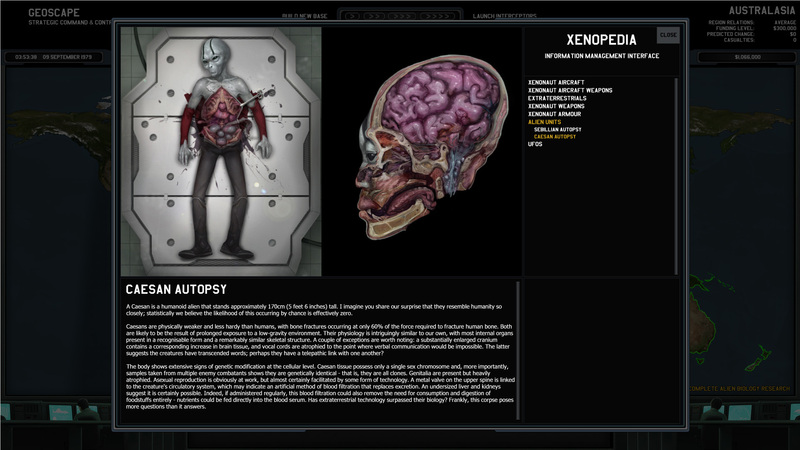 Xenonauts was also one of the early kickstarters to be a success, back in 2012, thoroughly beating its target and finally releasing in 2014 to great acclaim. 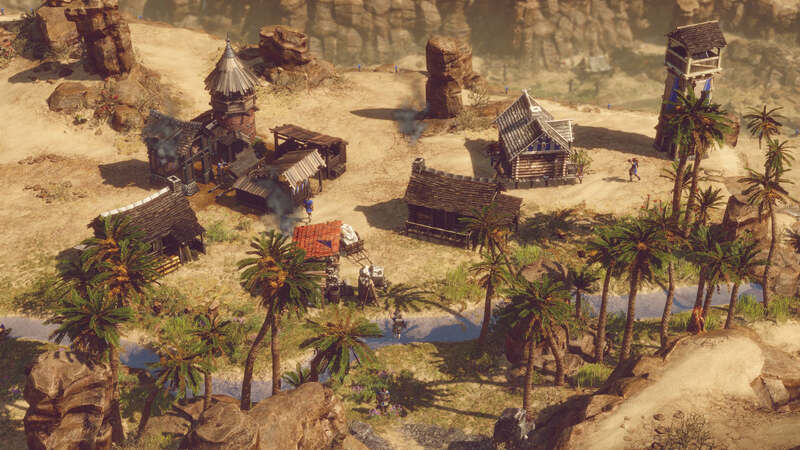 The second time around, developers Goldhawk Interactive are aiming to stray slightly with gameplay, make the world map more strategic and also make it more challenging. 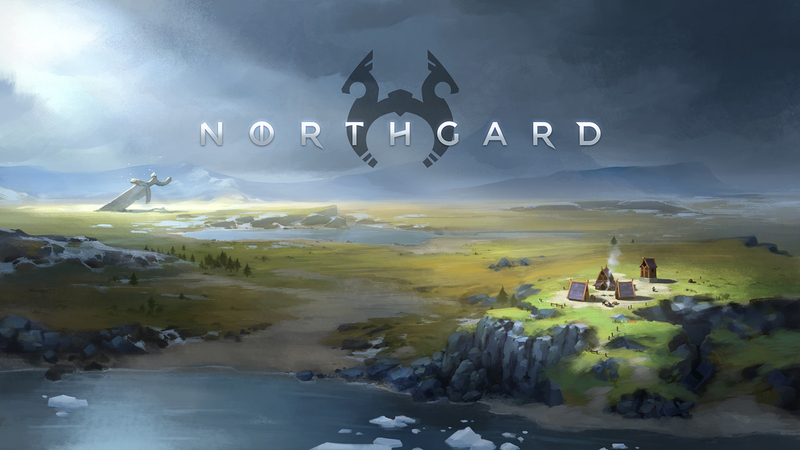 Northgard is a game I’ve been following ever since I was able to get a closer look at it last year. My initial impressions were very favourable, with an incredibly charming aesthetic and very strong looking gameplay. Placing you as one of a number of Viking clans, you will be pit against others, and unalligned factions such as giants, to conquer the land. Every game will offer multiple ways of victory and feature a number of aspects, from trade, conquest and to the simple gathering of fame. Genre: Real-time tactics. Platform: PC. Syrian Warfare is likely more opportunistic than following any real need to pass along a message. I understand I’m falling into that trap just by mentioning it, but the use of a current conflict is what brought down the development of Six Days in Fallujah. 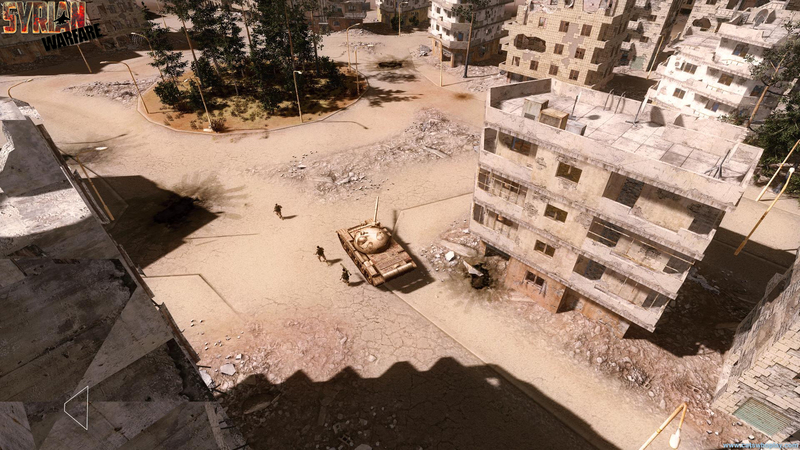 To see the close release of such a game is nigh on unprecedented, particularly one that claims to be based on a true story and Syrian Warfare claims exactly this in its trailer. Looking at the gameplay, it looks to be bringing along aspects that make a great tactical game. How it will implement the gameplay, keeping it fun and balancing this with such a sensitive subject is what makes Syrian Warfare a game to watch. Scheduled for a February release, you wont have long to wait. Starting to get a little big now, isn’t it? There’s a great deal of potential for some of these games to surprise, and of course some could just fall a little flat. While not looking as strong as last year through name alone, 2017 is still looking like a good year. Here’s a list of other titles that are worth keeping your eye on and links to their official sites. No doubt I’ve missed a game, that game. You know the one. Feel free to point it out in the comments below and damn me for doing so, I deserve it.